Looking for an incredible location for a family reunion in the Caribbean or a memorable locale for a getaway with friends? 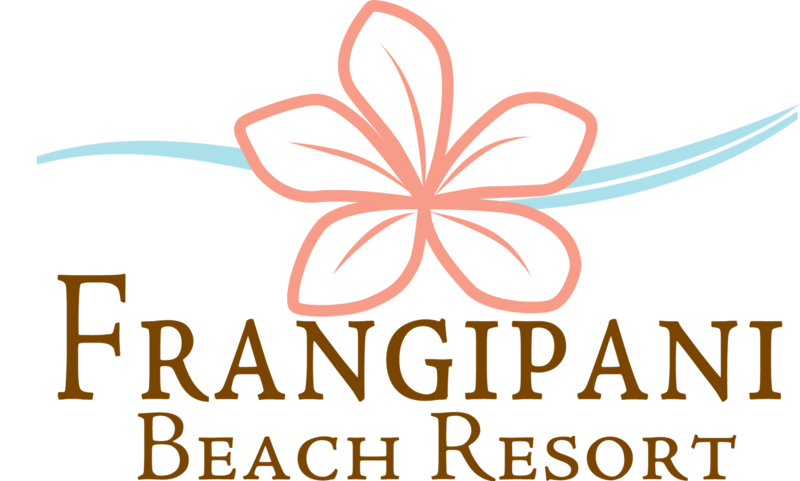 With the Frangipani Beach Resort's nineteen rooms, you have a unique opportunity to rent out the entire resort for your group. In securing the entire space, you have run of the house privileges. Both pools, all watersports including our two boats, and our staff are dedicated to your group for your stay. Without other guests at the property, we can work with you to set up a beachfront BBQ, a custom boat cruise or musicians and private chef experiences to help round out your week. We've helped families create incredible reunions using the white sands and turquoise waters of Meads Bay as the backdrop. Alternatively, rent out the entire resort with a group of friends and have what is sure to an incredibly memorable get together. Dance on the beach, sip Caribbean-inspired cocktails under a palapa, soak up the sun in our infinity pool, go to the sleep to the sound of the ocean and wake up to a cerulean sea outside of your window. Contact us or fill out our Event Inquiry form so we can help you create the trip of a lifetime.